community’s hub at www.vagabonding.net. From the Trade Paperback edition. 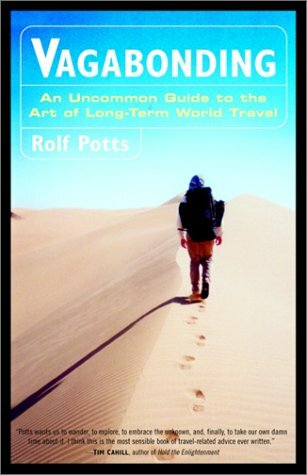 Rolf Potts funded his earliest vagabonding experiences by working as a landscaper and an ESL teacher. He now writes about independent travel forNational Geographic Adventure,and his travel essays have appeared inSalon,Condé Nast Traveler, National Geographic Traveler,andBest American Travel Writing 2000,and on National Public Radio. life rather than simplify it. His teachings fit under the umbrella of what he calls "Lifestyle Design," which he positions as an alternative to the "deferred-life" career path where one would work a 9 to 5 job until retirement in their 60s.